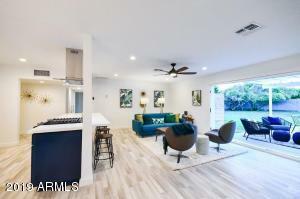 Charming custom remodel in Arcadia Proper. 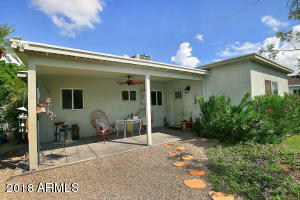 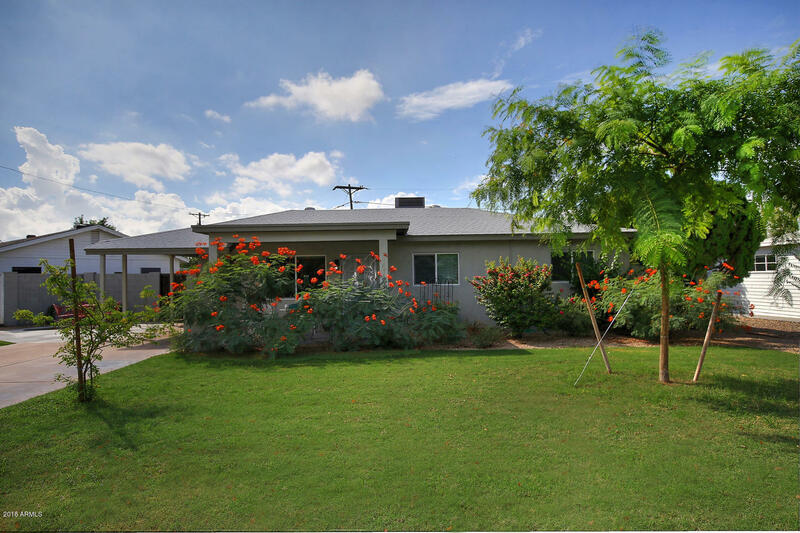 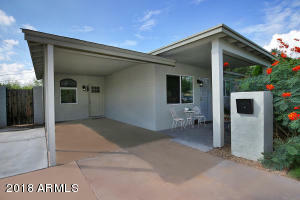 A true Bungalow with polished concrete floors, all new windows and doors, designer cabinets and built-ins. 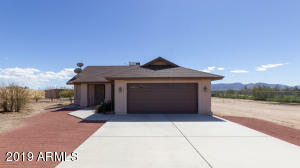 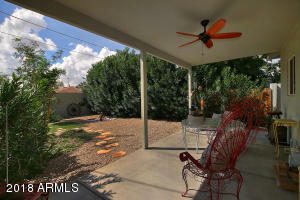 Home features Newer HVAC, Water heater and plumbing. 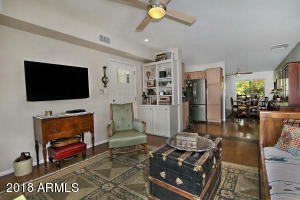 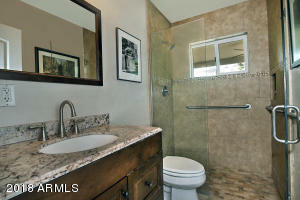 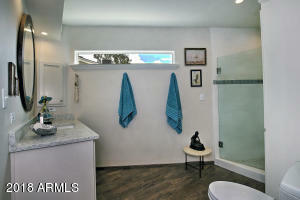 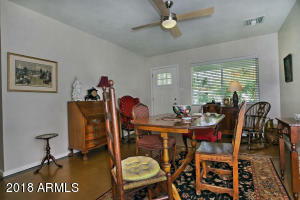 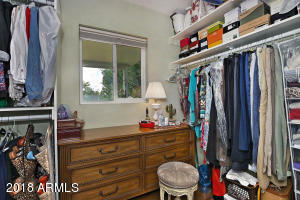 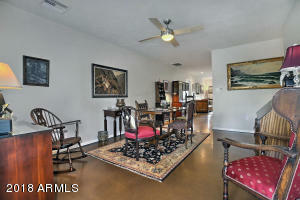 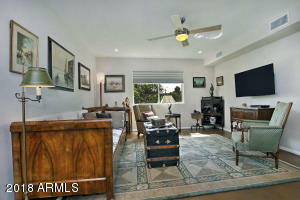 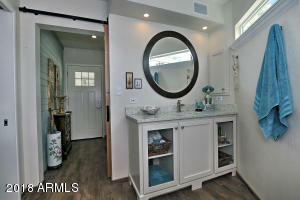 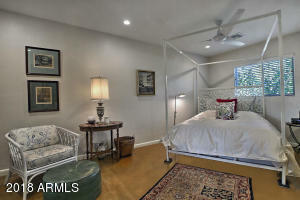 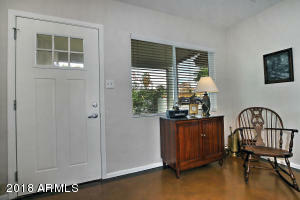 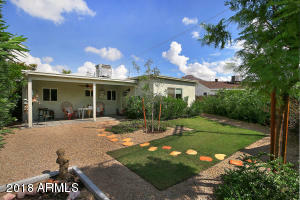 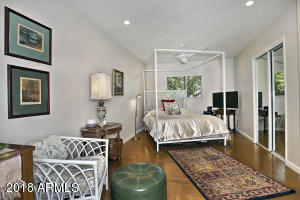 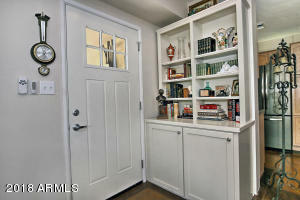 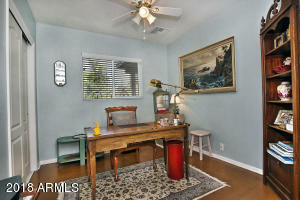 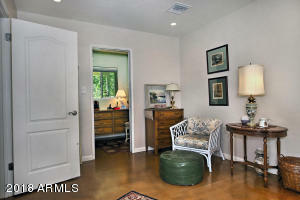 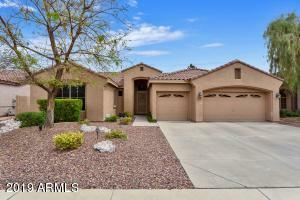 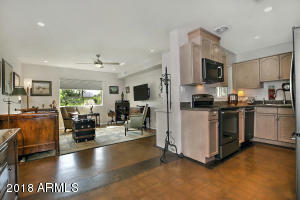 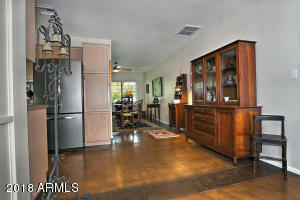 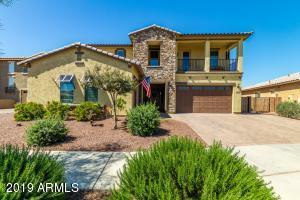 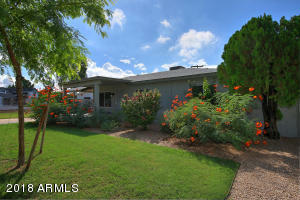 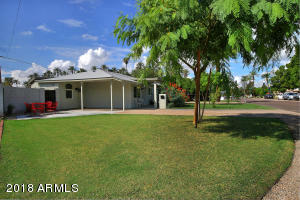 Originally a 3 bedroom home converted to a large master with walk-in closet and a guest room. 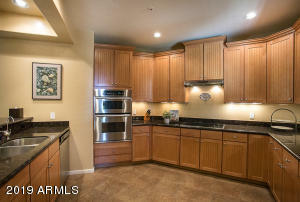 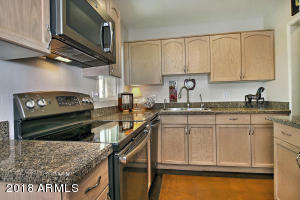 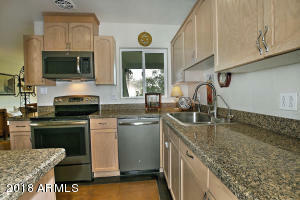 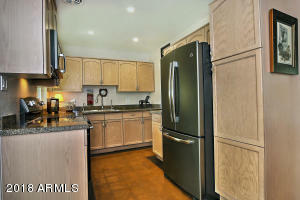 Kitchen remodeled with newer appliances, soft water and instant Hot at kitchen sink. 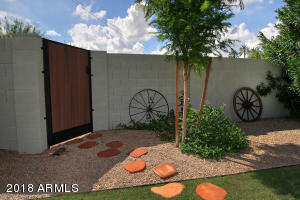 Both front and back landscaping is redone. 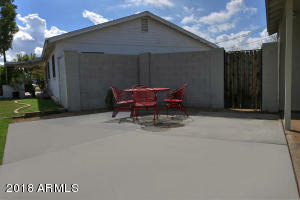 Home completely recoated with a smooth stucco, carport space and an additional slab for extra parking. 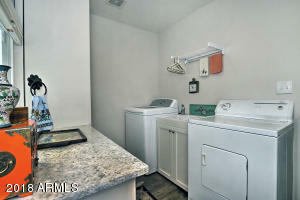 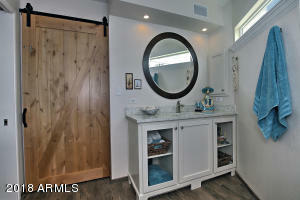 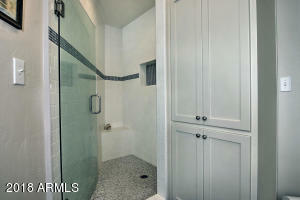 Inside Laundry room with storage and sink, new guest bath with quartz shower. 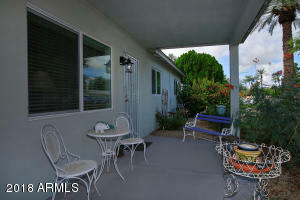 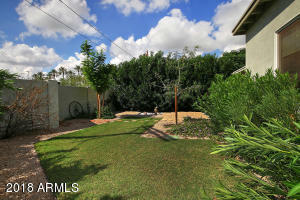 Located on the quiet side of Campbell in the heart of Arcadia. 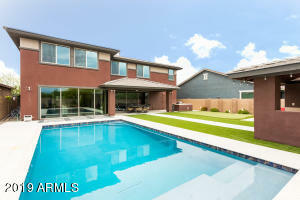 Shopping, Restaurants, and so much more...Owner has paid for plans for an addition option.